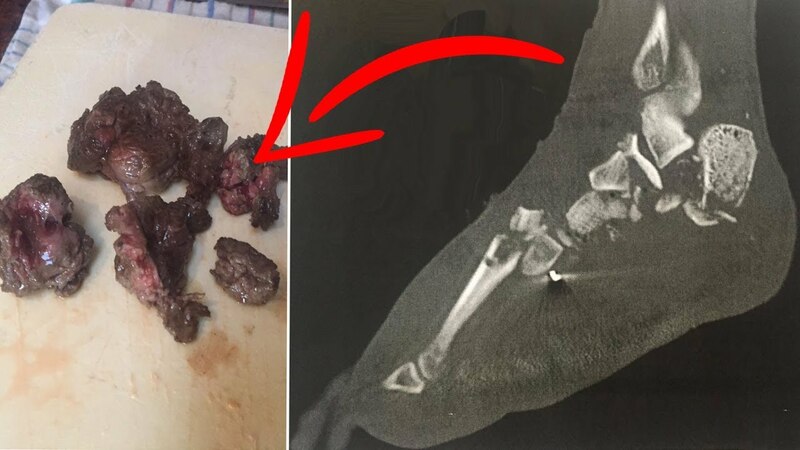 Did a man really eat his own amputated foot with 10 of his closest friends? Find out tonight on FACT or FICTION! Watch other episodes of FACT or FICTION here!